3-Comes with a charger and 1 Efest 18650 2600mAh battery. 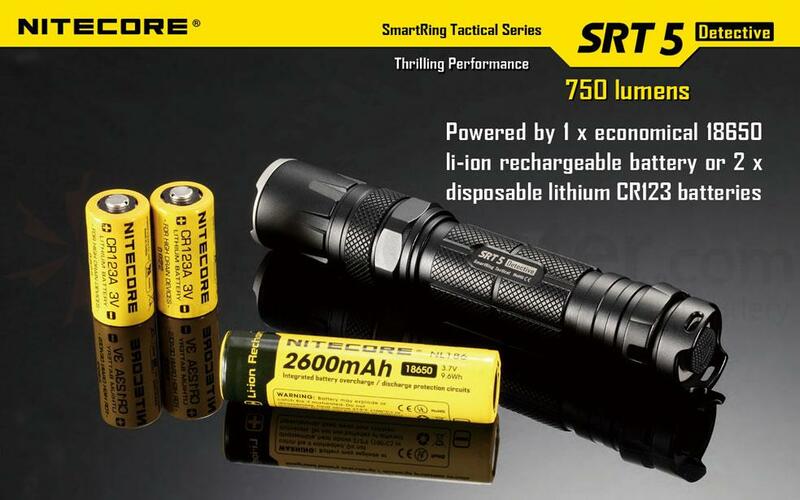 The tactical light, Nitecore SRT5 Detective is a concentration of power, it generates750Lumens in Turbo mode. First lamp in the world to be able to generate a beam of red and blue light without filters. 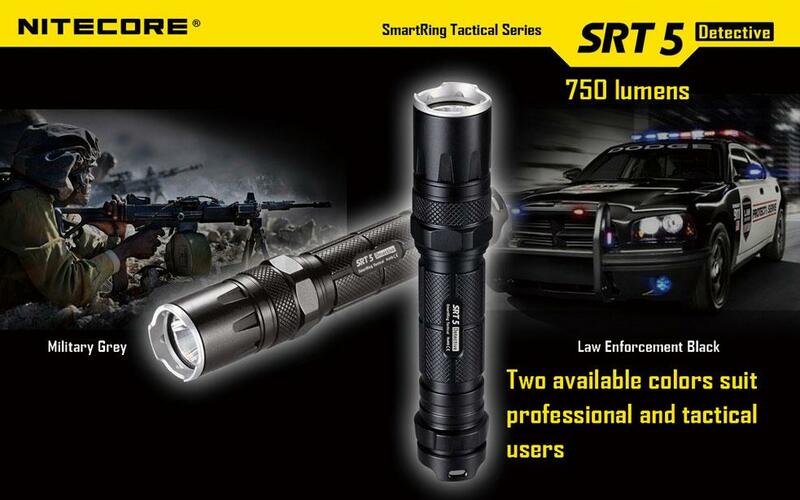 -Specially designed for those who enforce the law, hunting and tactical applications. 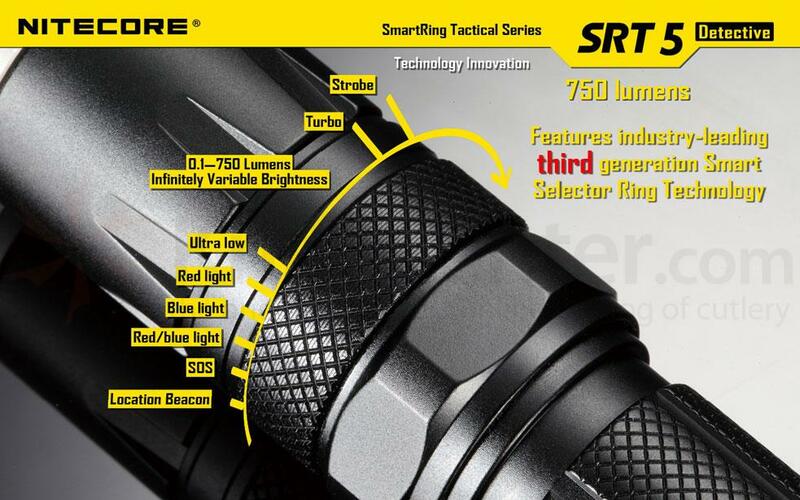 -The SRT, the first line series world of flashlight a be equipped with third generation SSR (Smart Selector Ring) ring Smart mode selection. -Fast and smooth of the light level selection and other functions turning the selector smart ring. -Second generation of “Crystal coating technology” with “precision Digital Optics Technology” for the reflector provides extreme performance. -With a maximum intensity of beam 6 000 cd and a projection distance of 155 meters according to the standard ANSI-FL1. 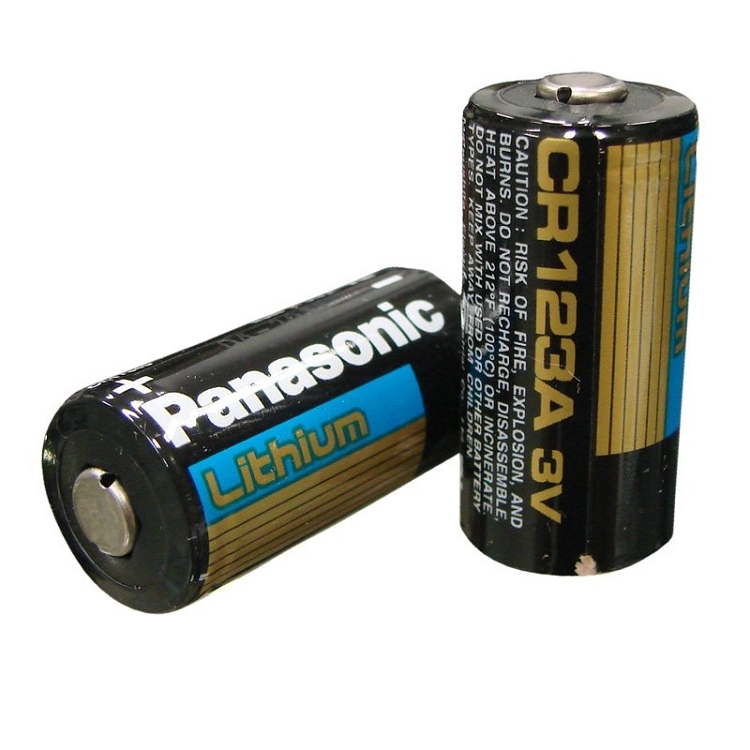 -Electronic circuit to high efficiency, up to 450 hours on the lowest output level. 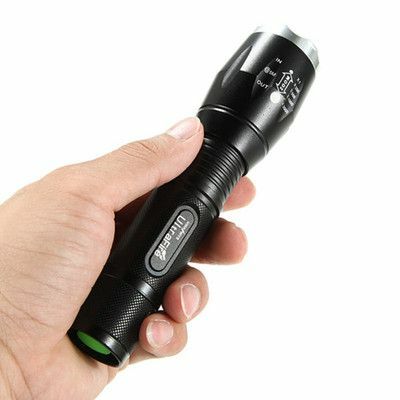 -From 0 to 750 lumens infinite brightness adjustment. -Unique! equipped with a bicolor led (red and blue) for more versatility in a tactical environment and signage. -SIx different functions quickly available through the ring of mode selection. 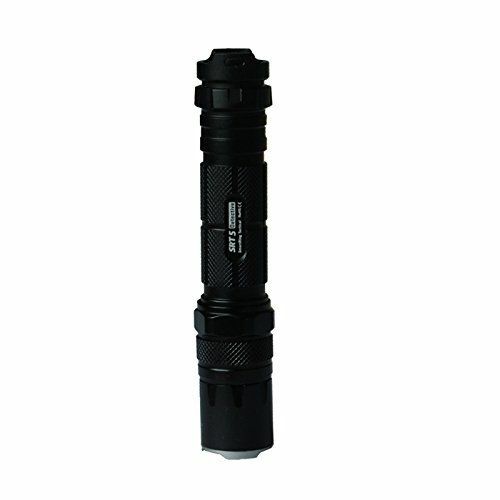 It has infinite light intensity from 0 to 750 lumens in modes Strobe, SOS and beacon (blinking for localization). 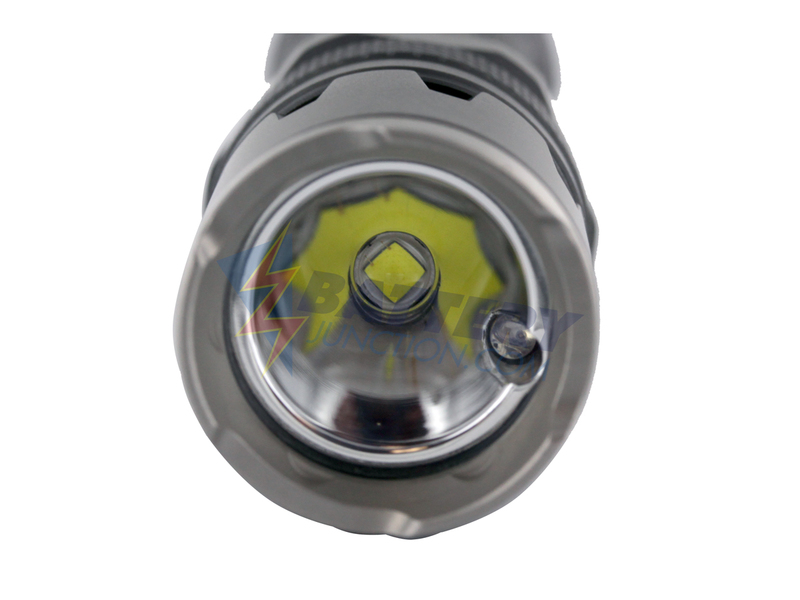 She is also capable of providing a blue or red light using a built-in bicolor led, without the use of additional filters, a true revolution in the world of the flashlight! 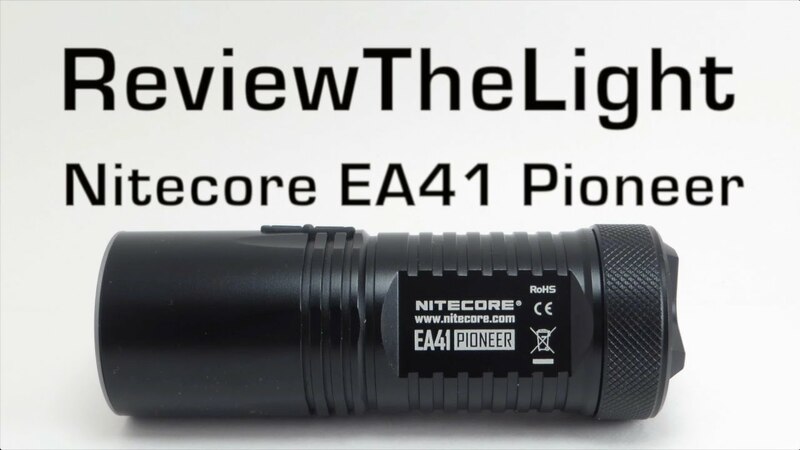 The Nitecore SRT5 optical system allows to illuminate targets up to 155 meters, making it ideal for hunting or tactical operations. 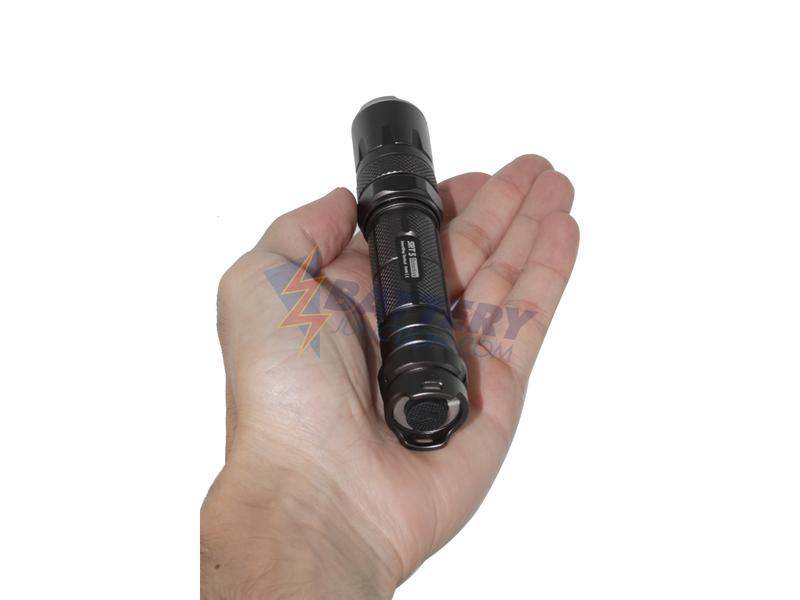 Its diameter of body of 24.3 mm allows to easily mount on a weapon. 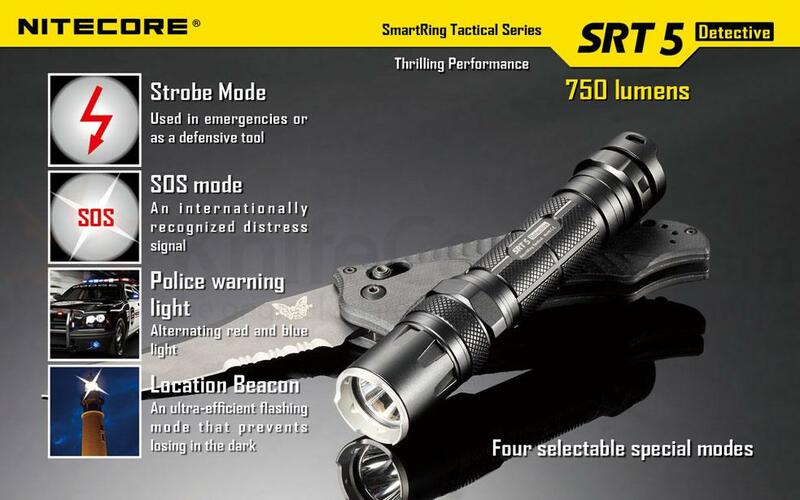 All these features make the SRT5 an ideal choice for those who want an excellent tactical light. -To switch on, push the button at the end of the lamp until a click is heard. -To turn off, press again on the same button to hear this click again. 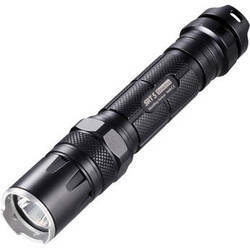 -It is obtained when the flashlight is off and pressing down lightly on the button without getting the click. Release the button and the lamp is off. beacon-> SOS-> police warning signal (flashing alternating red and Blue-Blue mode-> red mode-> mode-> infinite light mode standy-> > turbo Mode-> STROBE These modes can be traversed in the opposite direction by turning the ring in a clockwise sense. 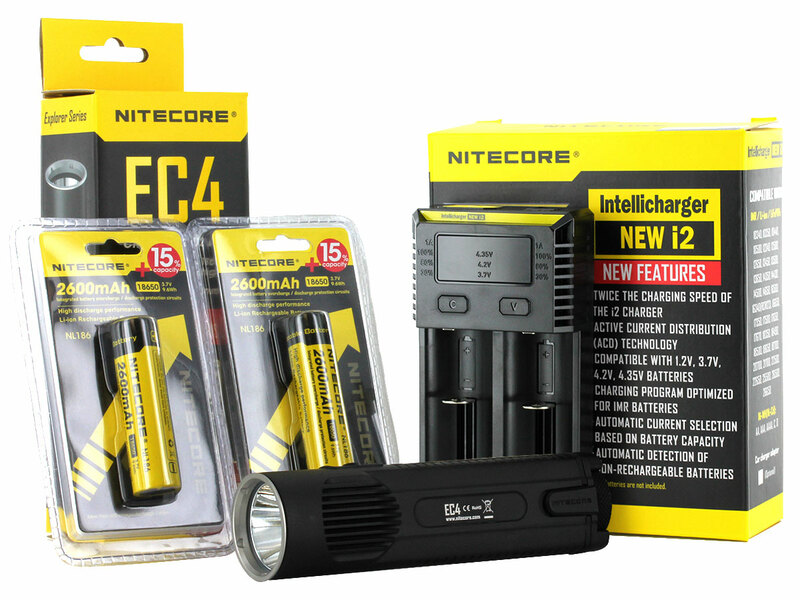 -When you utisez the Nitecore SRT5 infinite brightness mode, autonomy increases when you select low intensity, in its lowest intensity its range is 450 hours and in its highest intensity she is 1 h 45. 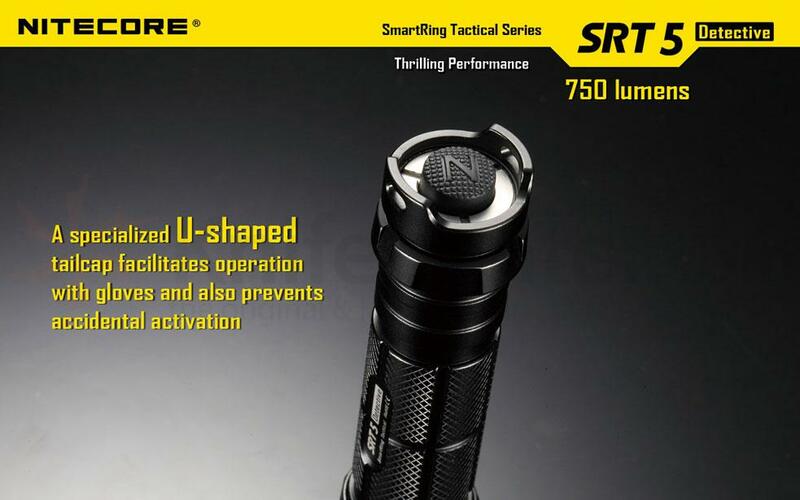 -For reasons of security and protection of the lamp from overheating, the SRT5 automatically in high mode after 3 minutes of use in turbo mode. You can re-enable turbo mode by gently moving the ring or by again pressing the rear power switch. -When the SRT5 is in standby mode, it consumes minimal current to maintain the parameters to the MCU (microcontroller) and seems to be off. Back to turn on and off tactical switch, and magnetic switch forward to the mode selection. Accessories included: holster, hand strap, ring anti roll, spare for the switch CAP, spare o-ring, belt clip. NiteCore SRT5 Detective LED Zaklamp nodig? 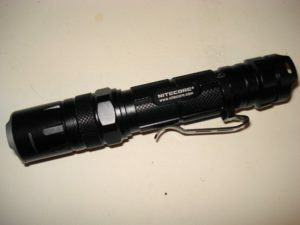 NiteCore Zaklamp LED Werkt op een accu nodig?